Avanos Medical, a leader in the enteral feeding market, offers a wide variety of innovative, high-quality enteral feeding tubes and accessories uniquely designed for delivering nutrition and medication to pediatrics and adults. As the pioneer in the development of the first balloon retained tube designed for gastrostomy feeding, Avanos Medical continues to manufacture our tubes and accessories with the highest standards of workmanship at our state-of-the-art manufacturing facilities. Choose from any of our 72 available products varying in diameter, balloon volume, tip type and stoma length. 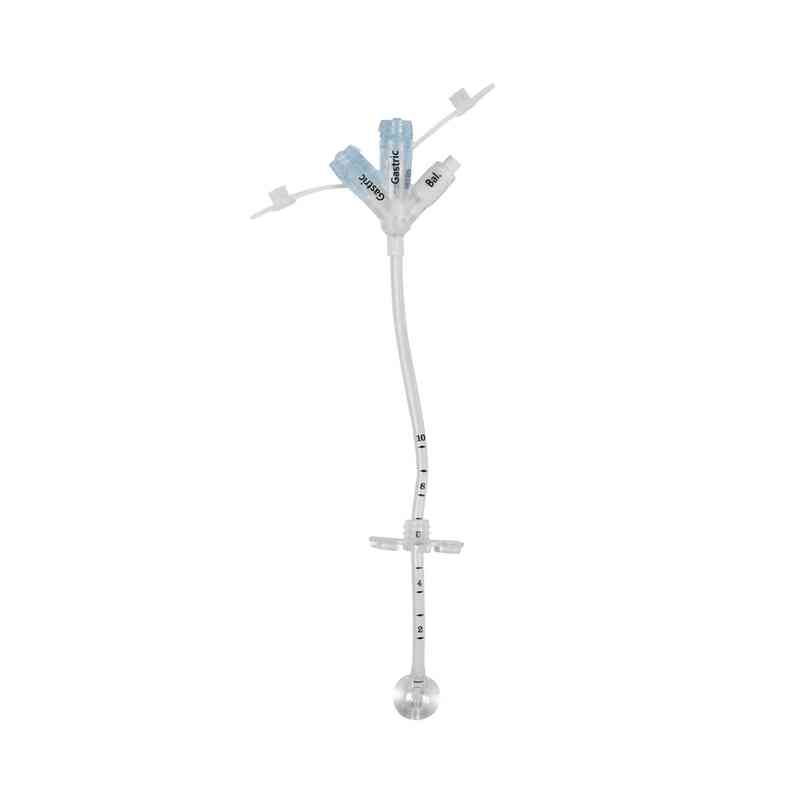 Avanos Medical, a leader in the enteral feeding market, offers a wide variety of innovative, high-quality enteral feeding tubes and accessories uniquely designed for delivering nutrition and medication to pediatrics and adults. 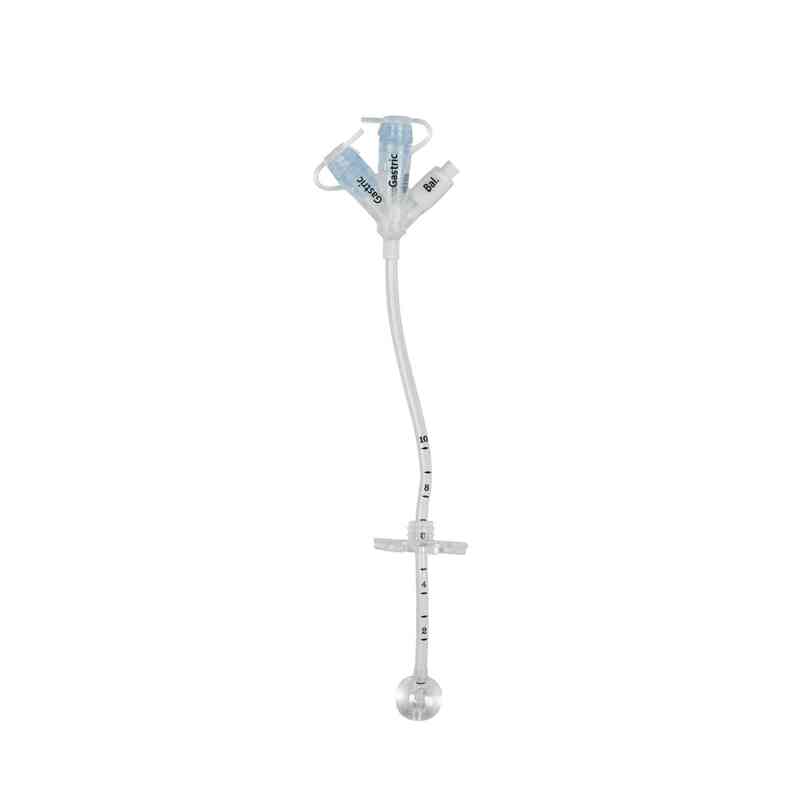 As the pioneer in the development of the first balloon retained tube designed for gastrostomy feeding, Avanos Medical continues to manufacture tubes and accessories with the highest standards of workmanship at our state-of-the-art manufacturing facilities. Our products provide consistent performance. Our products are designed for safety and convenience. We stand behind our products with knowledgeable sales and customer service professionals.A Better Patient ExperienceThe Low-Profile Gastrostomy Feeding Tube is a step up from conventional gastrostomy feeding tubes. Highly popular and widely prescribed, the MIC-KEY* feeding tube is unobtrusive and easy to conceal, making it an ideal feeding tube for virtually all individuals.